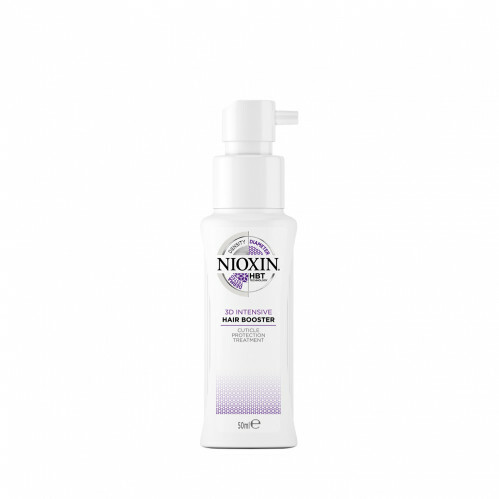 Boost thinning-hair protection with Nioxin’s 3D Intensive Hair Booster Cuticle Protection Treatment. 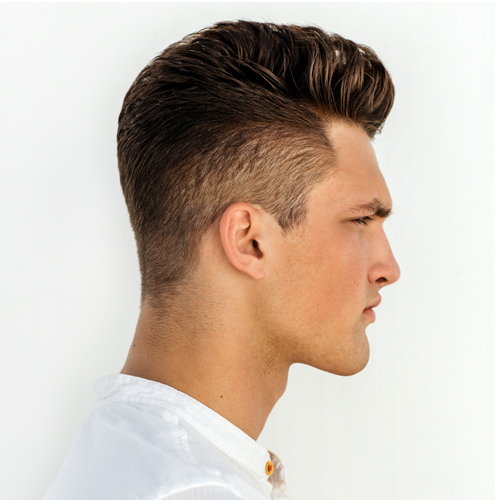 This leave-on professional treatment with KeraPro Complex is particularly designed for progressed-thinning hair and works on specific areas of concern, such as a receding hairline or a low-density crown. 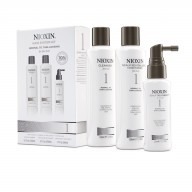 This Nioxin Intensive Treatment conditions hair and forms a protective barrier against cuticle damage. 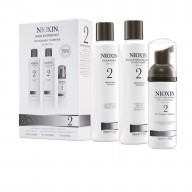 Nioxin’s 3D Intensive diameter-protect Hair Booster with Vitamin Complex gives a warming sensation after application.